SHRIMP of the AMERICAS!! Remarkably Superior Shrimp!! 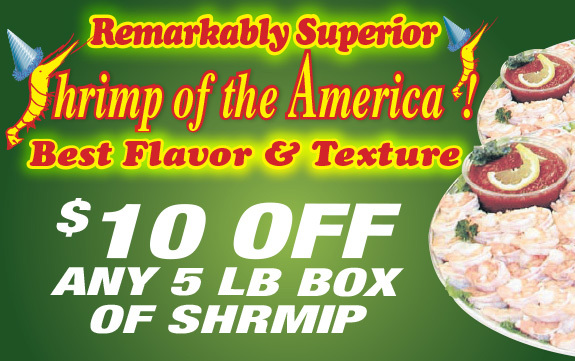 Top quality shrimp only from the Americas. Primarily Mexico, Central America, and Ecuador. 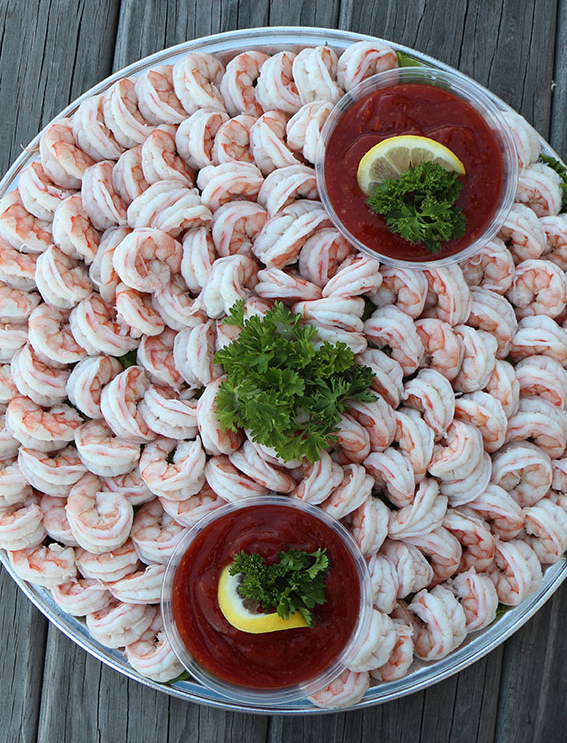 All are #1 White Shrimp of the finest variety both Wild and Farmed. Our Farmed shrimp is raised at such a high standard that no antibiotics are used and are free of preservatives. You'll get highest quality and a higher yield with remarkably superior taste and texture!